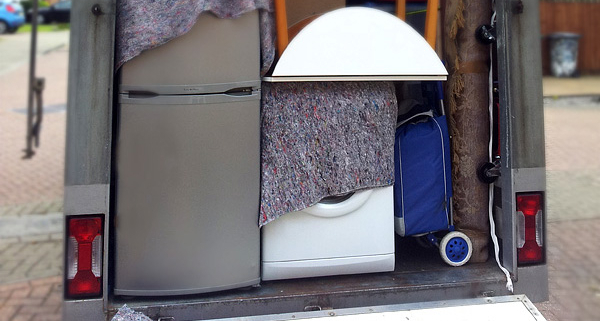 This domestic removal was a challenge, not because of its difficulty, but simply because it was to be completed in one day by two man and a van only. The task was to move a 2 bedrooms house in Bedford to a third floor, 2 bedrooms flat in Southgate, London. And of course – high quality, insured, timely and predictable removal service. Best London Removals team arrived at client’s home at 11.15am. The client was absolutely prepared and had packed everything in about 50 boxes in various sizes and about 15 plastic bags. Apart from the boxes described above, we had to move several items of big furniture. Amongst them were – three and two seater leather sofas, 2 x double size beds with mattress, fridge freezer, washing machine, table with chairs, PC desk. There was also a wardrobe, which this time we didn’t have the pleasure to dismantle, for it was neatly taken apart and flat packed by the client. After a quick cup of coffee we began moving the boxes and loading them into the van. After that we carefully covered the furniture with protective blankets to ensure that no scratches would at any point appear on the client’s belongings. The loading process took about 2h 30min. Travel to Southgate, London took 50 min. Around 3.00pm we were at destination address and started unloading. All Items had go to the flat at 3rd floor and unfortunately there wasn’t lift. 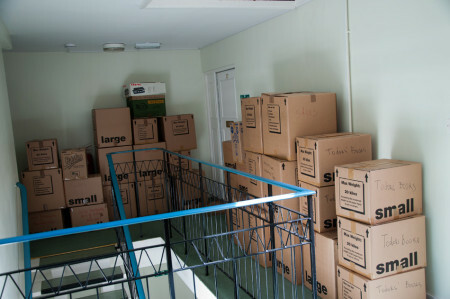 Here is the point to mention, that before leaving to Bedford, we had providently called for a support from a colleague of our to join us and help with the unloading and moving the goods to the third floor. It took 3 hours of hard work to get everything up in the flat, but we did our best to do it without any problems with the moving goods. 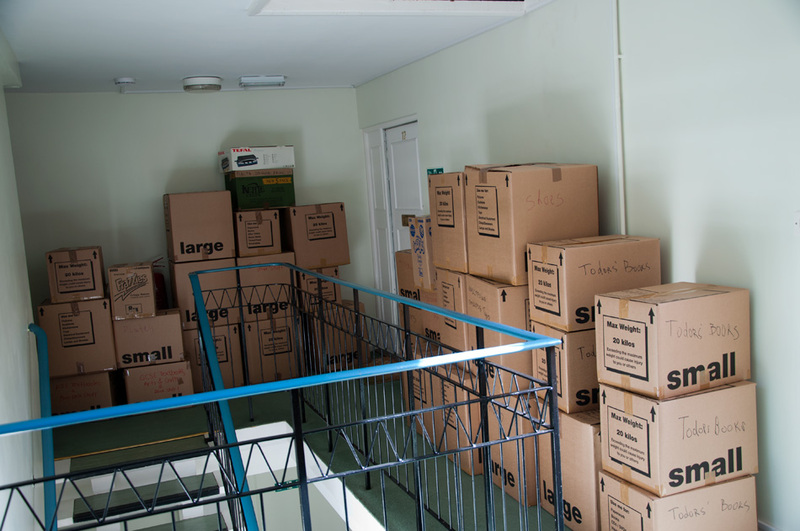 All moving boxes were placed into designation rooms and the furniture was laid up, and around 6.30 pm we were done. We believe the customer appreciated the good work, since after the job was done he had the beer on him. The domestic removal service included packing and moving a 2 bedrooms first floor flat in Finchley to a 2 bedrooms flat in Liverpool. High quality, insured, timely and predictable removal service.